When I was a kid, I raced home from school to play with my Barbie Dreamhouse. Eventually, Santa brought around the Corvette, too, and my Ken and Barbie dolls took off for an awesome night on the town, knowing they had a pink mansion waiting for them back home. 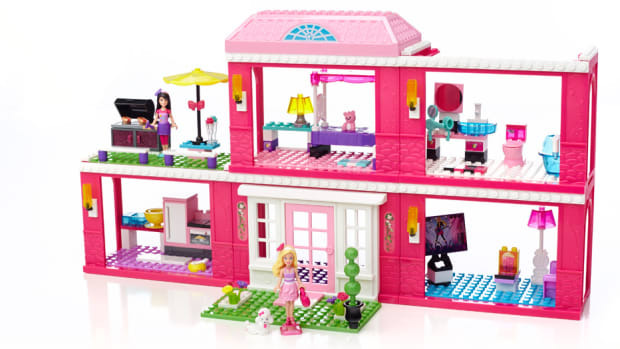 If only the Mega Bloks Barbie Build &apos;N Play Super Star Stage®had been around then, I would have staged their date night there. 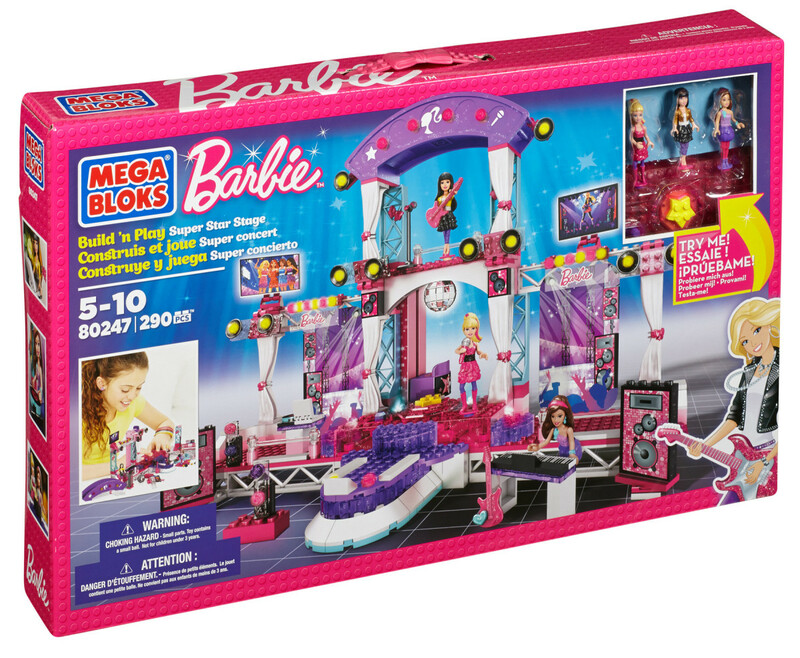 Mega Bloks and Barbie teamed up to create this fab multi-story concert venue that comes with two modes: One that allows you to play any of four Barbie songs as lights flash along to the tunes, and another that lets you play your own music, also to the pulse of flashing lights. What kid doesn&apos;t want to be a concert director? 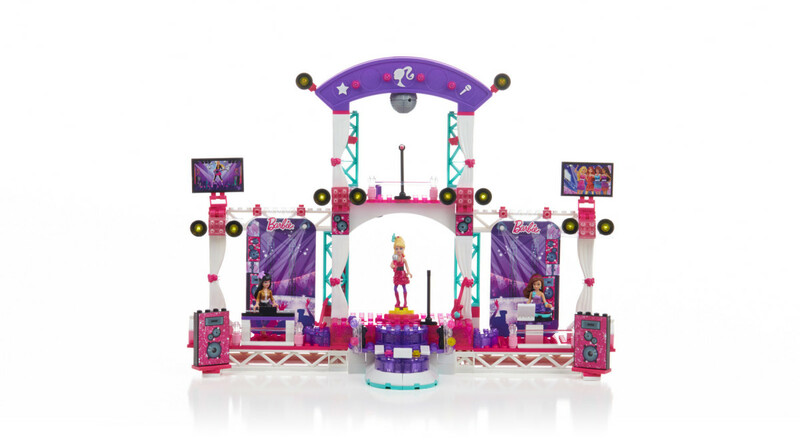 There are huge amplifiers, glittering blocks, a sparkling disco ball, silver scaffolding, and even a large video screen to play with, so when your little one is ready to hit the lights, check sound and roll camera, Super Star Barbie®, Raquelle® and Teresa® can rock the night away. The sets comes with the dolls, each with their own microphone, guitars and more to rock out with. 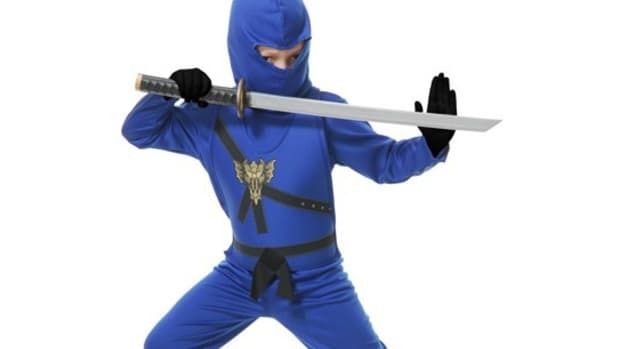 This is a $175 value. Giveaway is open to U.S. addresses only. Prizing and samples courtesy of Mega Bloks. 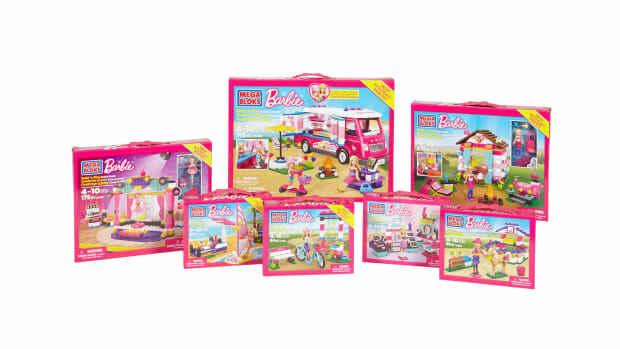 ©2013, MEGA Brands Inc. ©2013 Mattel. All Rights Reserved. 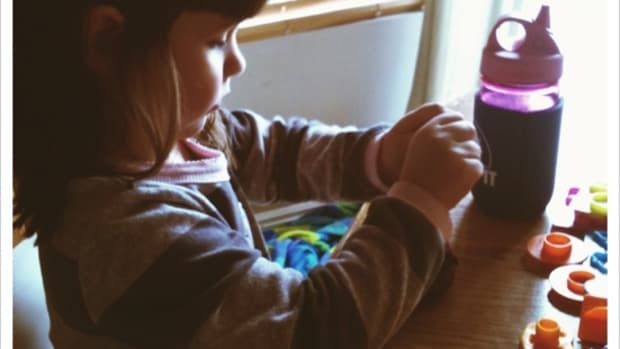 Since Play-Doh has such a special place in my heart, I wanted to share a few new Play-Doh goodies with you. We've got a great giveaway and a great cause to go with it! 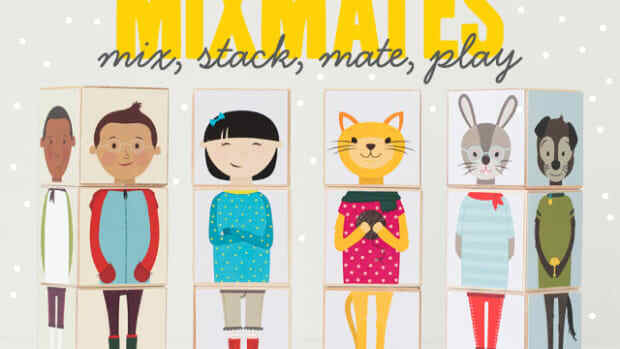 Are your kids counting down to February 10th? MINE ARE. 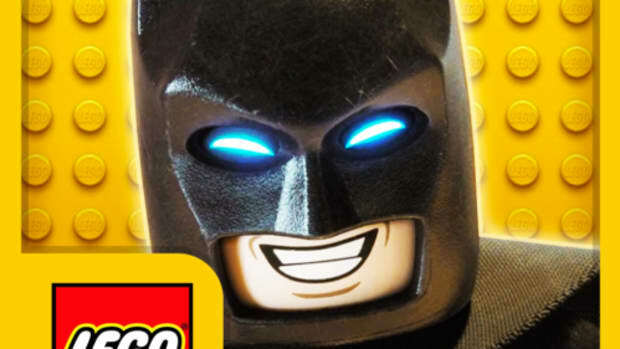 So we’re giving away a LEGO Batman prize package that includes a $50 Visa gift card. 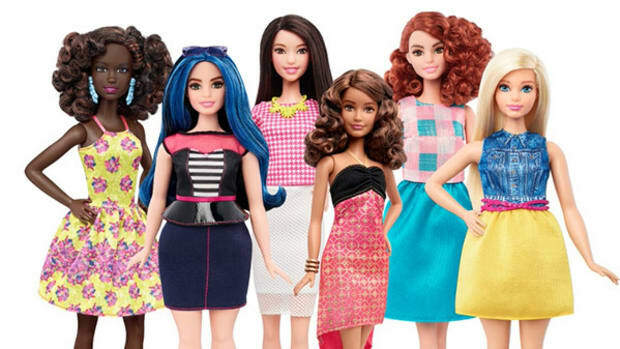 Oh, I guess Barbie's got ankles that bend now too so she can even wear flats!